Ben Carroll is a Senior Controller at Aperture. Prior to joining the firm, Ben spent fourteen years working in the hedge fund industry. Ben initially gravitated to Aperture for its focus on client results, a meaningful differentiator in an industry about which he has long felt passionate. Ben earned his B.A. from the University of Delaware and has lived in the greater New York area for over fourteen years. 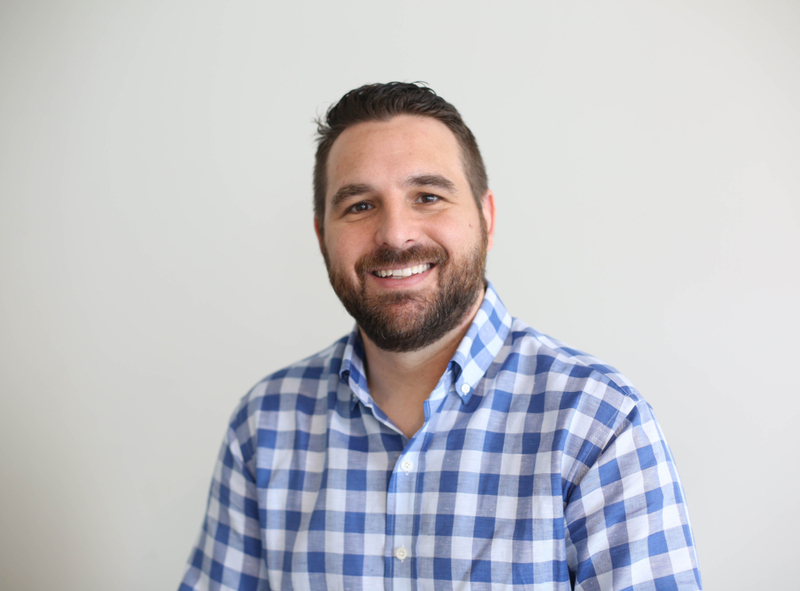 Ben lives in Metuchen, NJ with his wife of over ten years and in his free time, enjoys playing with his two kids, watching sports (MMA and football in particular), and indulging in peak TV (specifically Game of Thrones and The Wire).